t's important to know how to check an iPhone's network status. Apple iPhones come in two flavours: locked and unlocked. An unlocked phone can be used on any phone network, while a locked phone can only be used on the network the phone is locked to. 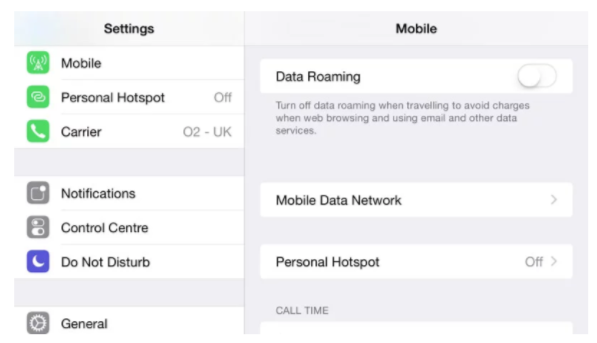 An iPhone that can be used on any network is described as "unlocked". The iPhones you pay full-price for (typically from the Apple Store) are unlocked by default. But an iPhone bought from a network, usually as part of an on-going network plan, is locked. This is normally for a set period, 18 or 24 months, and the cost of your contract covers part of the cost of the iPhone device. Which iPhones are locked and unlocked? It's not possible to tell, just by looking at the handset, whether an iPhone is locked or unlocked. Apple does not allow other phone companies to brand iPhone devices. You don't get Three- or EE-branded iPhones, for example. To confuse matters even further, some phones are locked when sold, but are unlocked at a later date when the original owner has paid for the initial contract. The simplest method of checking if an iPhone is locked or unlocked, and the one we'll use first, involves a quick look in the Settings app. 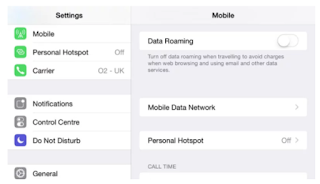 Check for an option named Mobile Data Network (or Cellular Data Network). 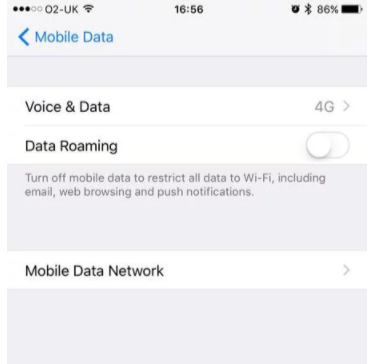 If you see an option for Mobile Data Network then your iPhone is most likely unlocked. This option should not appear on locked iPhones. This method is reportedly not 100 per cent effective, however. If you need to know for sure - if you're buying a second-hand iPhone, for example, and want to know if you're paying a fair price - you should use a SIM card to check that it is unlocked. We'll walk through that method next. Make a phone call using the current SIM card. Make sure it connects. Power off the iPhone. Hold down the Sleep/Wake button and use the Slide to Power Off option to switch off the iPhone. Use the SIM-card ejector tool (or a paper clip) to eject the SIM card from the iPhone. Insert your new SIM card. Press the Sleep/Wake button to wake up the iPhone. Make a phone call. Check that the iPhone can connect a call using the new SIM card. If the phone call does not connect with the new SIM card, then the iPhone is locked.